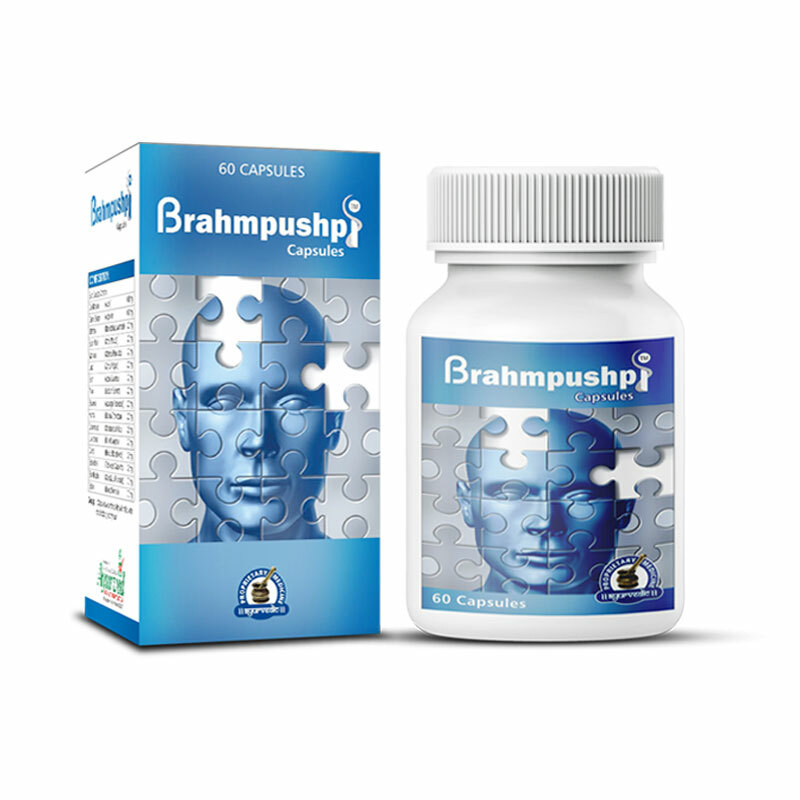 Nowadays, women as well as men are also having acne, pimple and dark spots problem. 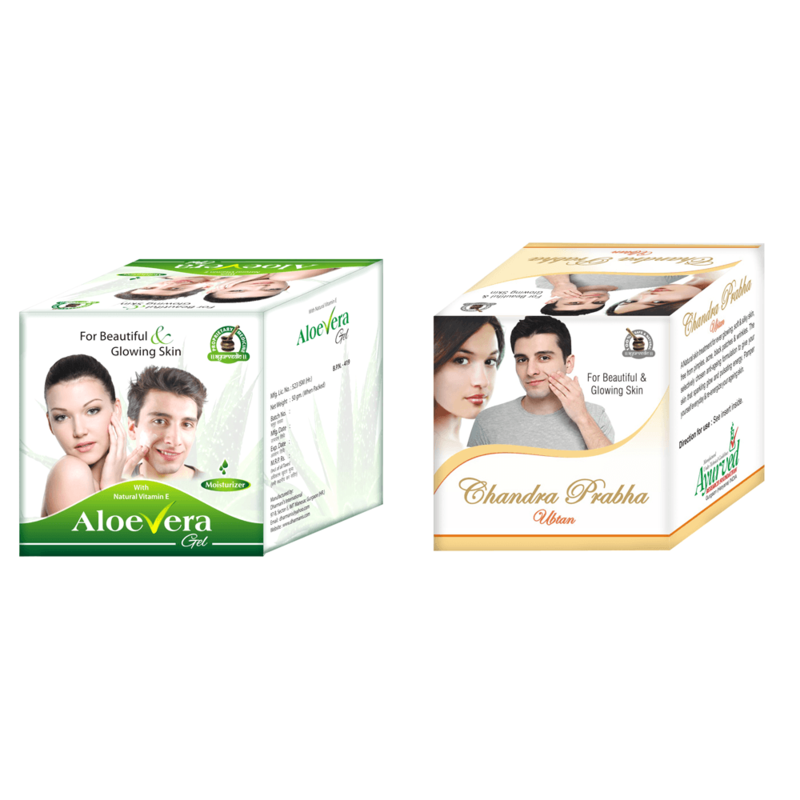 The herbal Aloe Vera gel and Chandra Prabha ubtan combo pack has most powerful natural herbs as their ingredients. 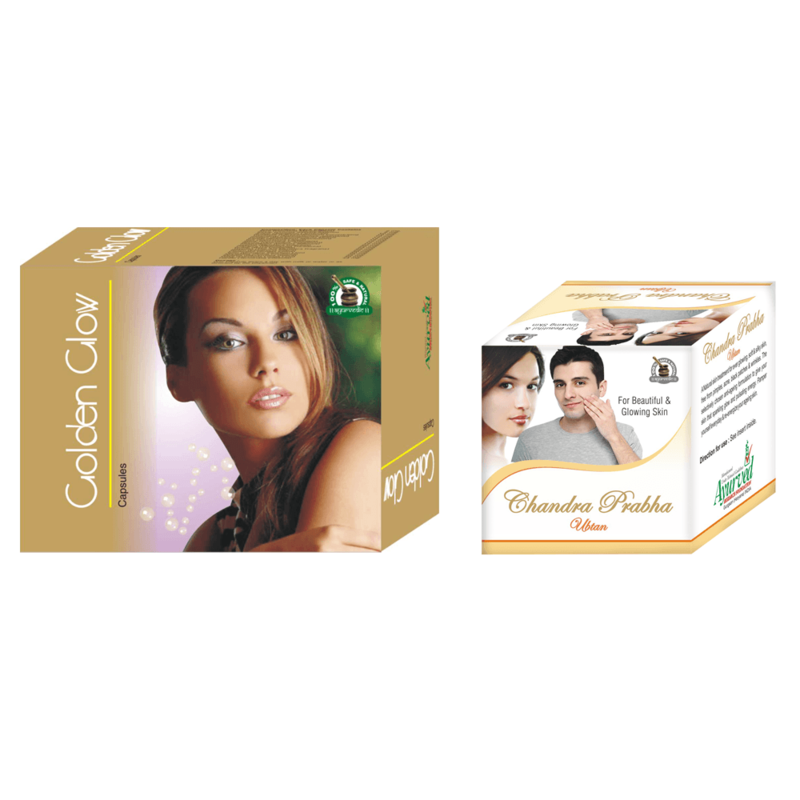 Along with acne and pimple, these are effective for sunburn and dark complexion as well. Aloe vera is very common and known ingredient for several skin care products due to its anti-inflammatory, anti-microbial, natural healing and cooling properties. 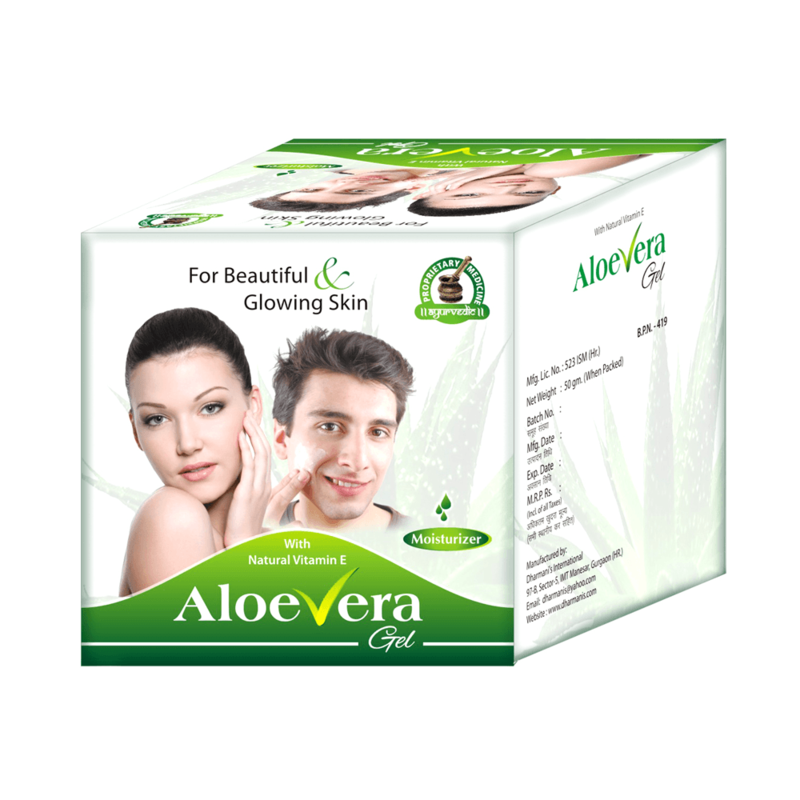 Pure Aloe Vera gel acts effectively against aging, dark spots, uneven skin tone, acne, pimples and dull complexion. 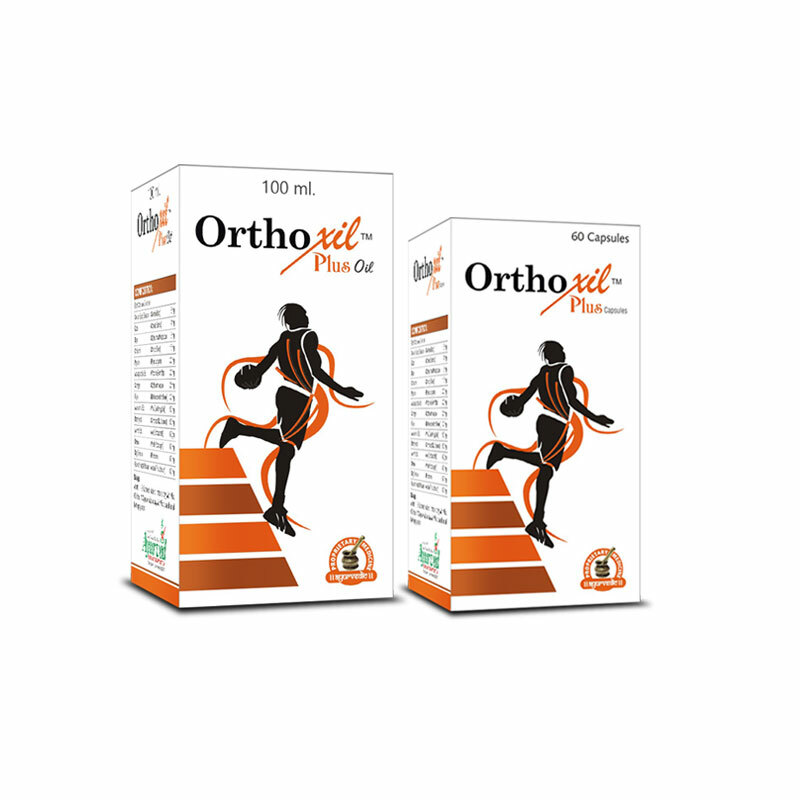 It repairs sunburn and skin damage also. 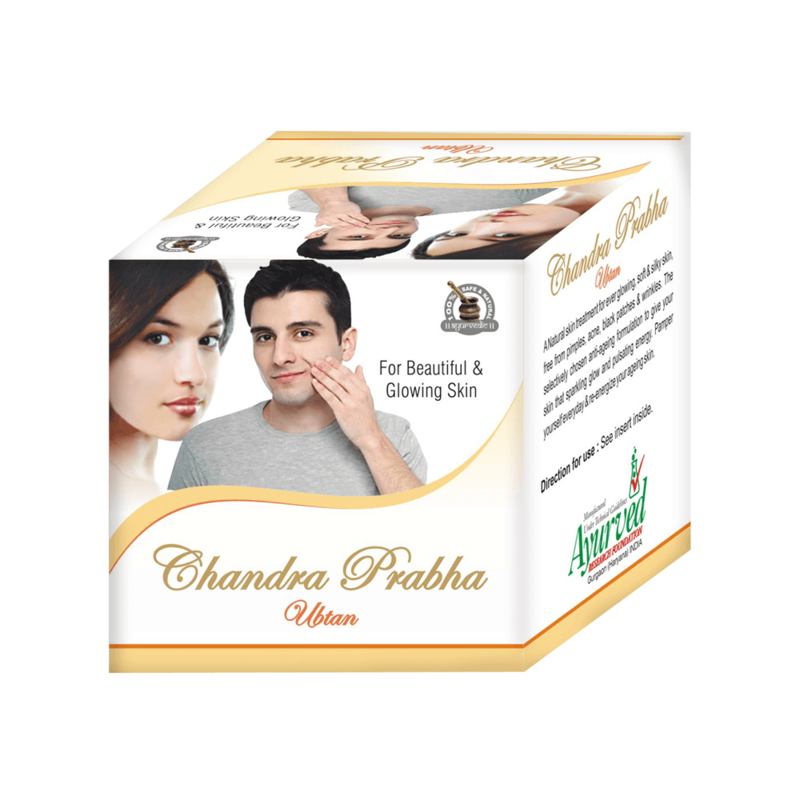 Chandra Prabha ubtan is a natural face pack for ever glowing, fair, soft and silky skin, free from wrinkles, dark spots, pimples and acne. 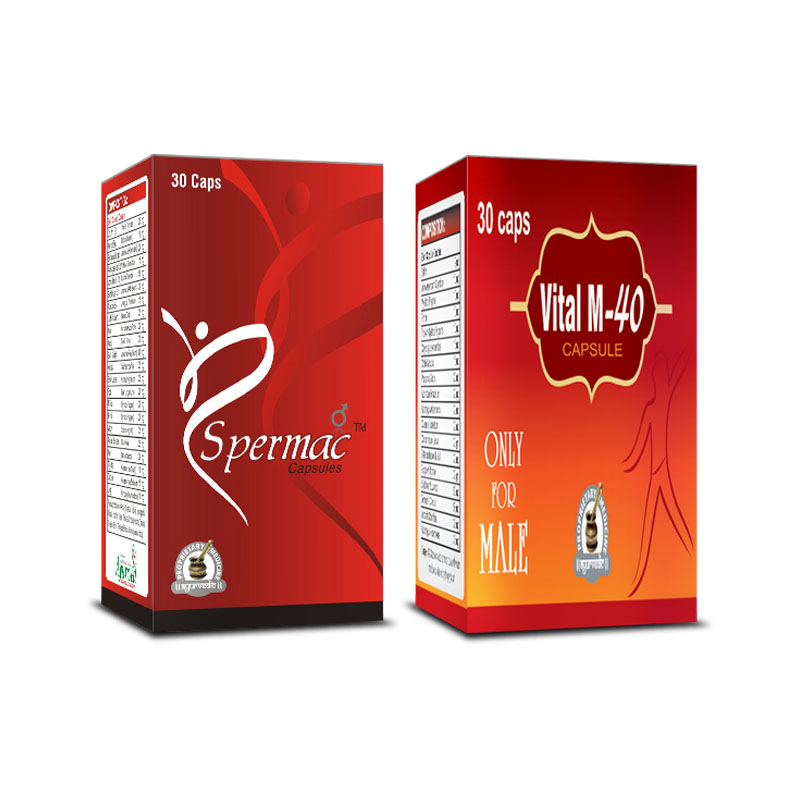 This remedy acts as anti-aging formula which helps to give your skin a sparkling and fair glow. 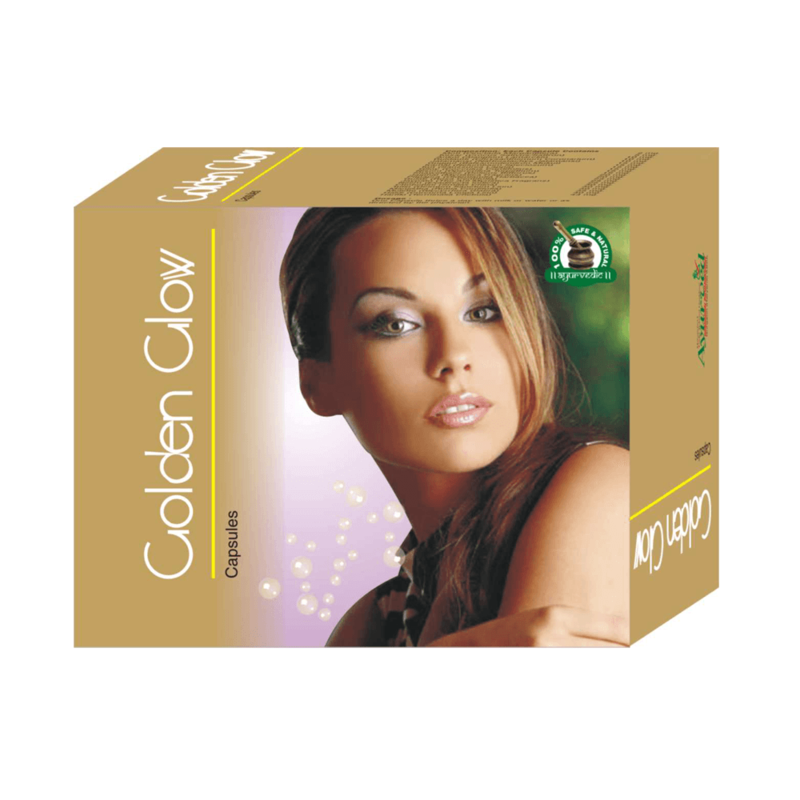 Now getting beautiful and glowing skin has become easy with habitual use of this product. 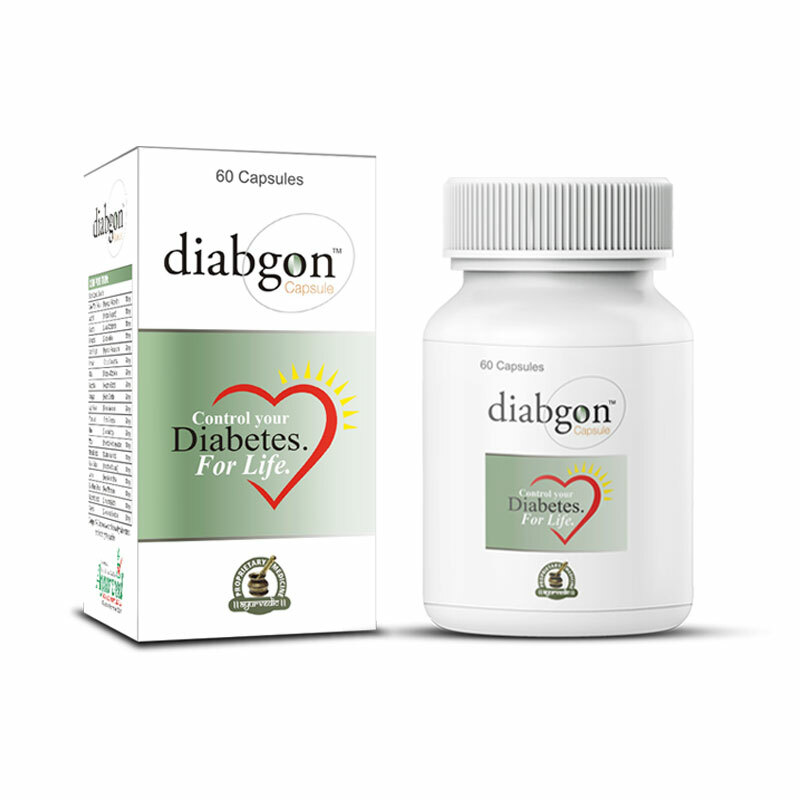 It contains natural herbs that help to treat various skin disorders. Apply Aloe Vera gel 1 or 2 times in a day gently for at least 3 to 4 months to get finest results. For acne and pimples: Take 3 to 5 gm of Chandra Prabha face pack and mix with milk or curd. Rub this on affected area for 5 minutes in circular motion and scrub it after 15 minutes. For anti-aging, wrinkles, dark spots and soft skin: Take 3 to 5 gm of Chandra Prabha Ubtan face pack and mix with rose water. Rub this on affected area for 5 minutes in circular motion and scrub it after 15 minutes. After scrubbing, wash your face with water in both above cases but for better and effective results, it is suggested to use Aloe Vera gel instead of water in both cases to wash your face. Such an amazing moisturizing gel Aloe Vera is. All my pimples and scars are now gone away! 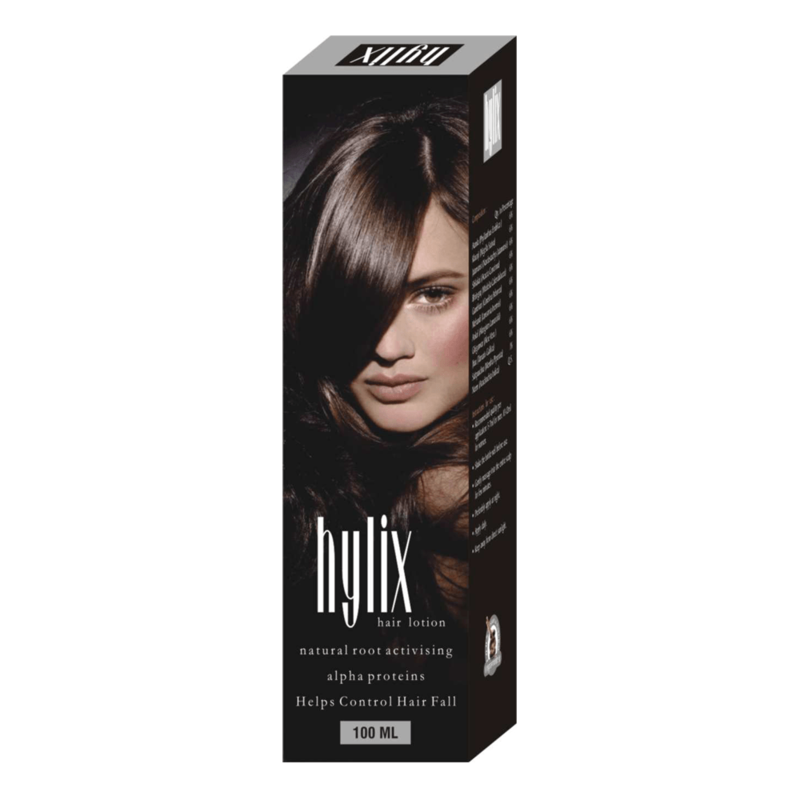 Really outstanding products, worth a try! The combination of Aloe Vera gel and Chandra Prabha Ubtan works quite effectively well for people like me who have oily skin. Though I’ve heard that it works for those who have normal to dry skin as well, but its working for oily skin is confirmed as I’ve witnessed it. From now on I’ll just keep these products and nothing else, since I hate wearing makeup and believe in natural beauty only. This combination is really outstanding. My sister have started praising these products. I am in love with this product. Now, I have pimples and scars free clear skin after the use of a combo of Aloe Vera Gel and Chandra Prabha Ubtan. 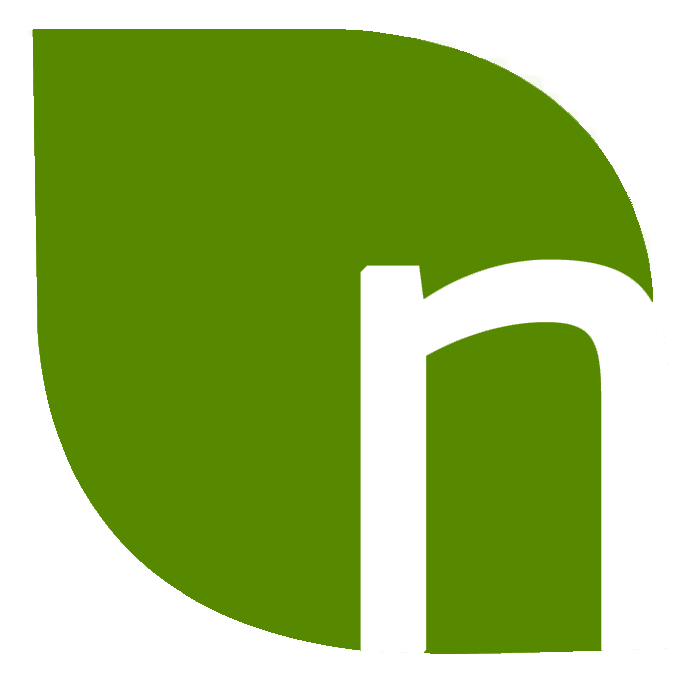 Thank you NaturoGain! Worried about skin blemishes and older looks. I was too just few months back, in fact depressed. But here is a solution and in my experience best you can get. Use Aloe Vera gel and Chandra Prabha Ubtan in combination just for few months and charm people around you with your radiance, flawless skin and youthful looks. I had sensitive skin, so there was lot less I could apply even salon treatments gave me those filthy marks over face. But these are natural so just go ahead. The face pack which I used rejuvenated my skin. I could feel tightness and healthy moisture over my skin after use. 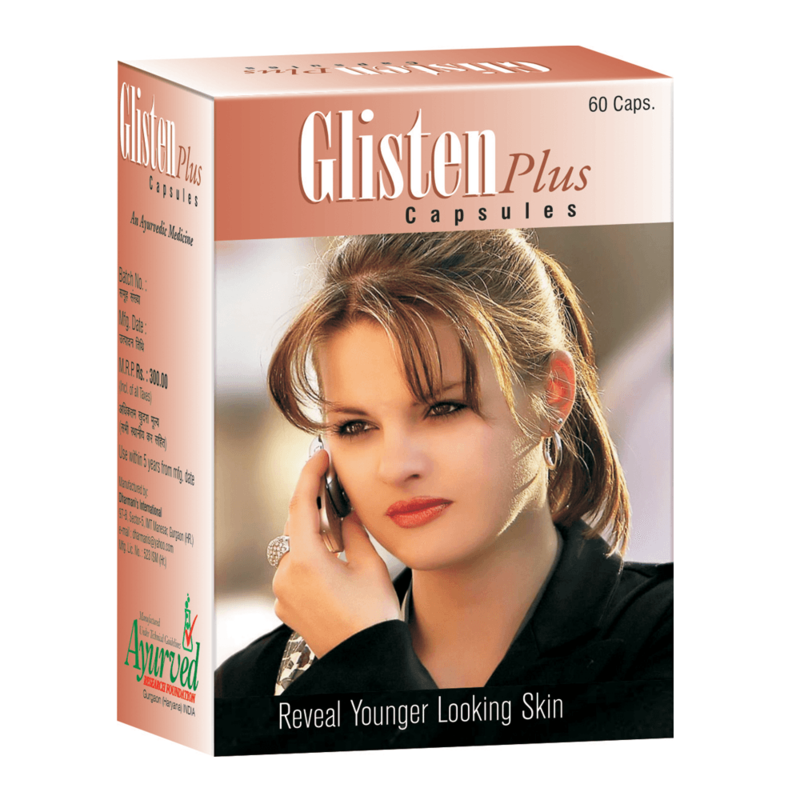 The gel gave a deep cleansing which would just refresh ailing or stressed skin. It even dilutes marks and sunburns easily and curbs infectious agents and allergens causing inflammation and dull patches. I was not facing acne outbreaks but was bothered with occasional pimple every now and then. Even those are gone and I have just beautiful, shiny and bright skin. Fantastic! Ignore all these expensive creams and gels these are nothing and at best do temporary patchwork sometime even worsen the matters. I have used Aloe Vera gel and Chandra Prabha Ubtan. Regularly and after few weeks threw away all these commercial creams in the bin. These rejuvenated my skin, removing marks and even fine lines that were started creeping. My skin looks more than 10 years younger now, I seldom need a make-up it is natural beauty that is enough. Go ahead girls.